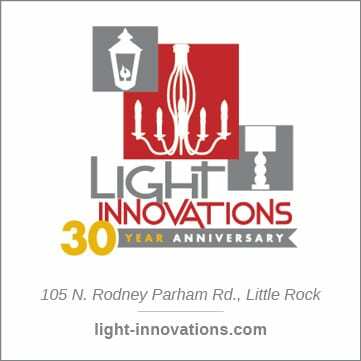 This week is the 5th Annual Home Expo benefiting Arkansas Children’s Hospital. It’s a 3-day event sponsored by Kitchen & Bath Concepts, and all proceeds and donations raised go to the hospital. Over the past two years, proceeds have totaled more than $30,000. We encourage you to stop by to meet and mingle with fellow design aficionados and to have a look at new kitchen and bath products, all while supporting a wonderful and worthy cause. Design pros and renovation resources will have booths in the showroom and offer info on appliances, surfacing, cabinetry, energy-efficiency and more. Plus, At Home in Arkansas will be there with bells on–and we’d love to meet you! 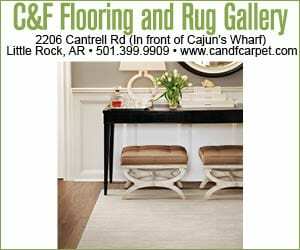 Here’s a rundown of the events, which take place at Kitchen & Bath Concepts showroom at 9805 W. Markham St., Little Rock, 72205. Thursday (that’s tomorrow! ), September 9, 6-9 p.m.